Further to last weeks note on our reports page that Jess England had out fished her father James while fishing at Upper Hendersyde, he got his own back as James this week had the heaviest fish of the week, a 27lb fish caught on Saturday at Hendersyde. 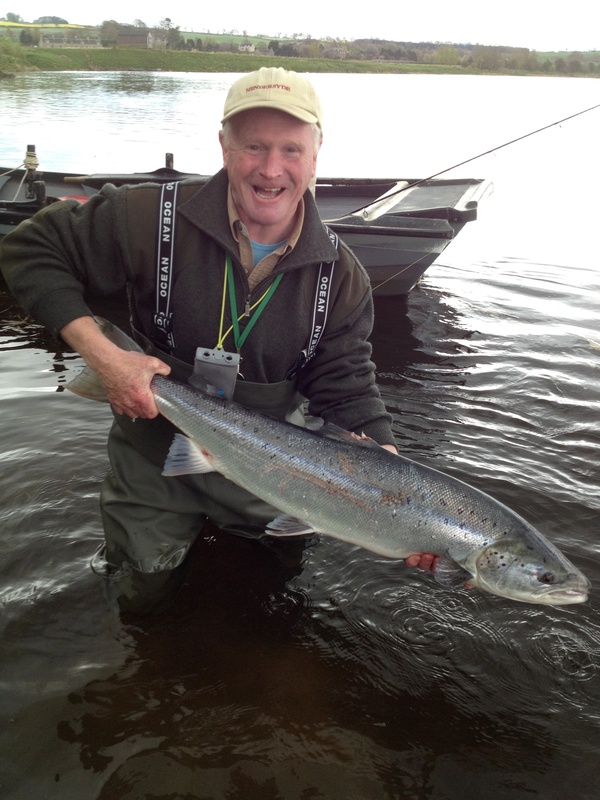 This entry was posted in Uncategorized and tagged Angling, FishTweed, fly, Hendersyde, River Tweed, salmon, season 2012, spring salmon, Tweed. Bookmark the permalink.